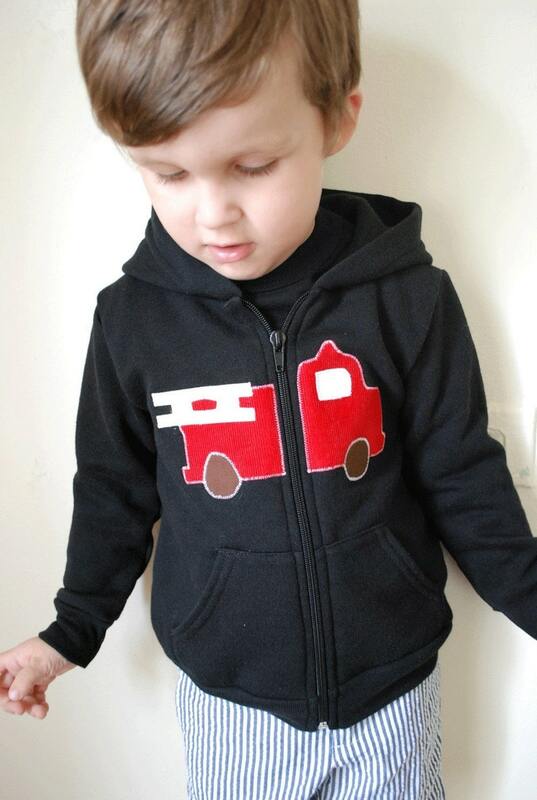 This listing is for our Fire Truck Hoody. 2, 4, 6, 8, 10 and 12. All hoodies are made to order. Please allow 2 weeks for processing. Cheers!